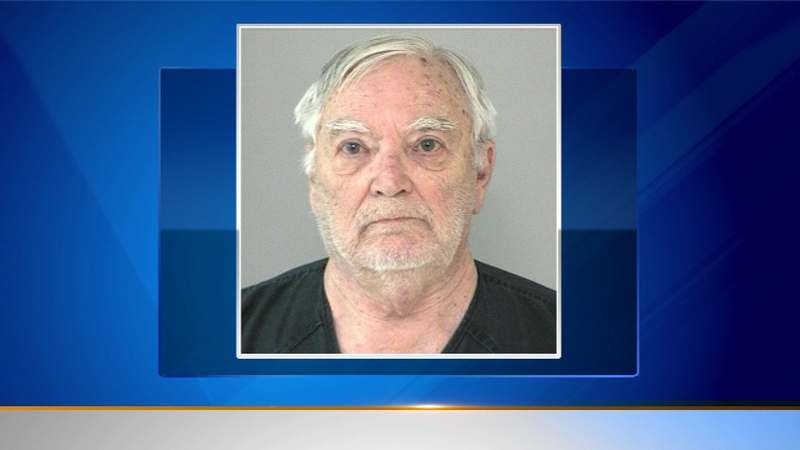 SUGAR LAND, Texas -- A Sugar Land man has been arrested on an Illinois murder warrant over the 1973 death of his wife. Fort Bend County jail records show 73-year-old Donnie Rudd was being held Friday on $1 million bond. Online records don't list an attorney to speak for Rudd, who was booked Thursday by police in Sugar Land and waived extradition. Police spokesman Doug Adolph says Sugar Land officers were contacted by police in the Chicago suburb of Arlington Heights, Illinois, to serve a murder warrant on Rudd. Adolph says Rudd was arrested without incident at his apartment in Sugar Land, about 15 miles southwest of Houston. Adolph had no further details on the 1973 case and referred questions to Arlington Heights police. Arlington Heights police on Friday declined to immediately discuss the case.